If I asked you to name the most British thing you could think of, what would you say? 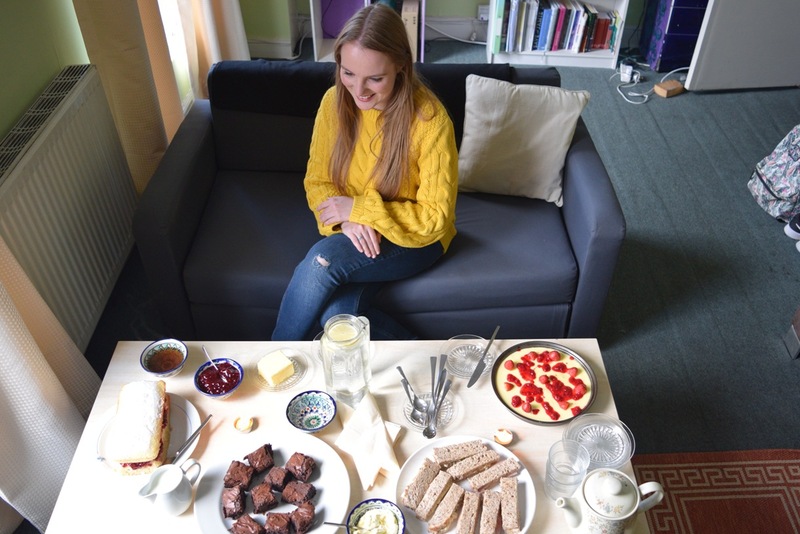 My first association would be an afternoon tea – and what better way to experience it than with a local. Fez was the first bigger city we had visited and that’s why it was still full of surprises. Once you are familiar with the system, it’s more of less the same everywhere around Morocco. But until you get to know it, it can be overwhelming. In this post I want to give some tips to make your Fez experience even more pleasant than ours was (many of these can also be applied to other medinas). 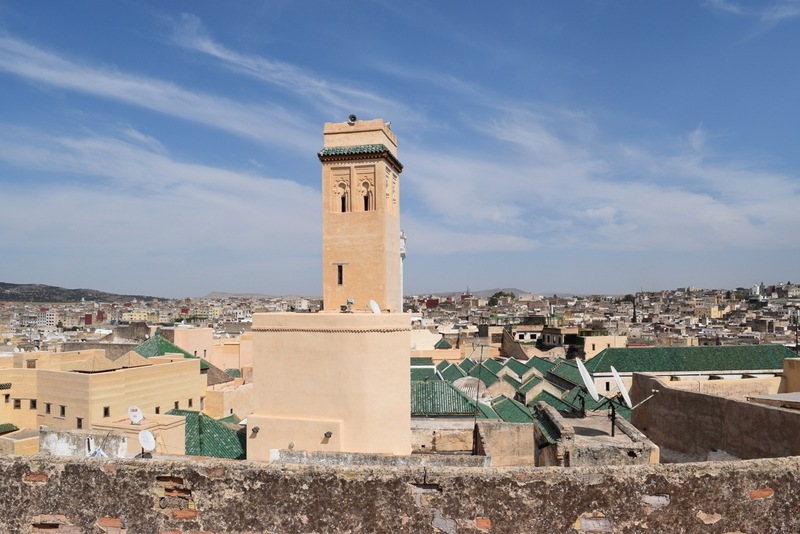 It’s been centuries since Fez gave away its status of a capital city, but although the political power was transferred to Rabat in 1912, Fez has remained the country’s cultural and spiritual centre. 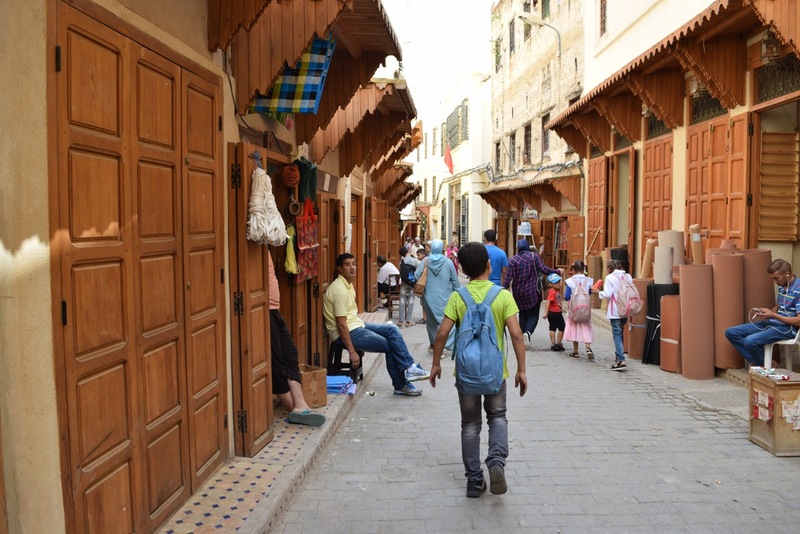 Today, the medina of Fez is the largest in the world, visited by hundreds of tourists daily, all thirsty to experience one of the most extensive and best conserved historic towns of the Arab-Muslim world.